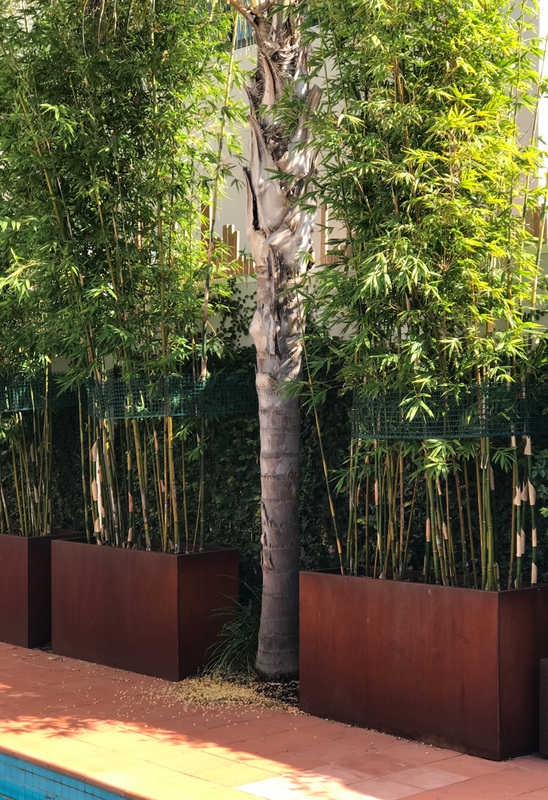 Adding excellence to your natural environment. 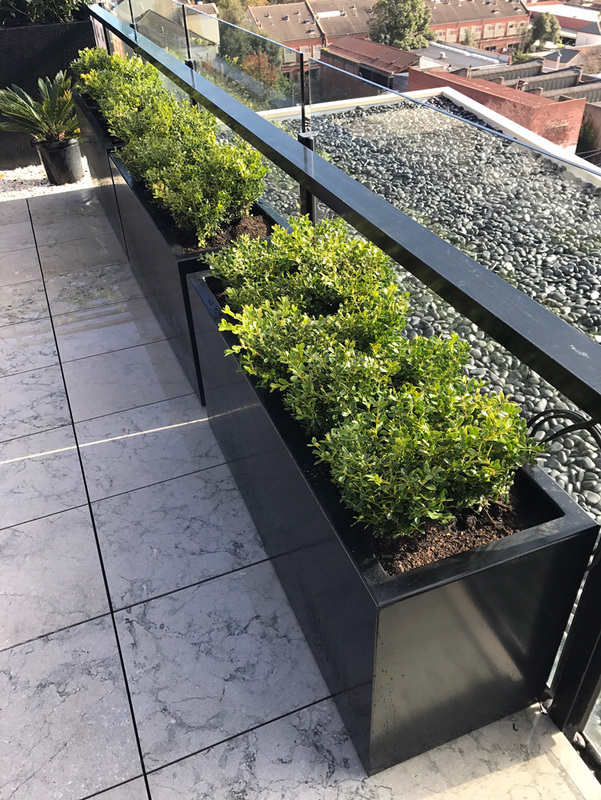 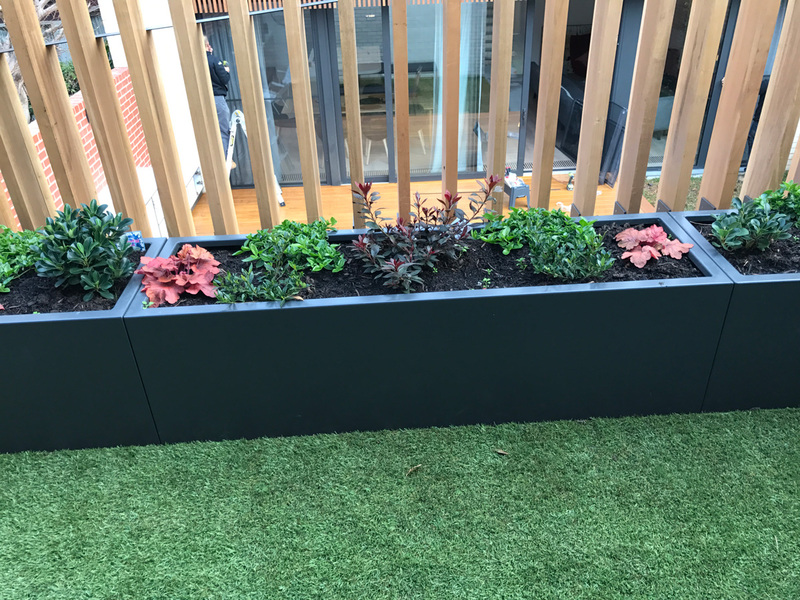 Metal planter boxes are built in Aluminium Powder Coated or in Cort 10 to your choice. 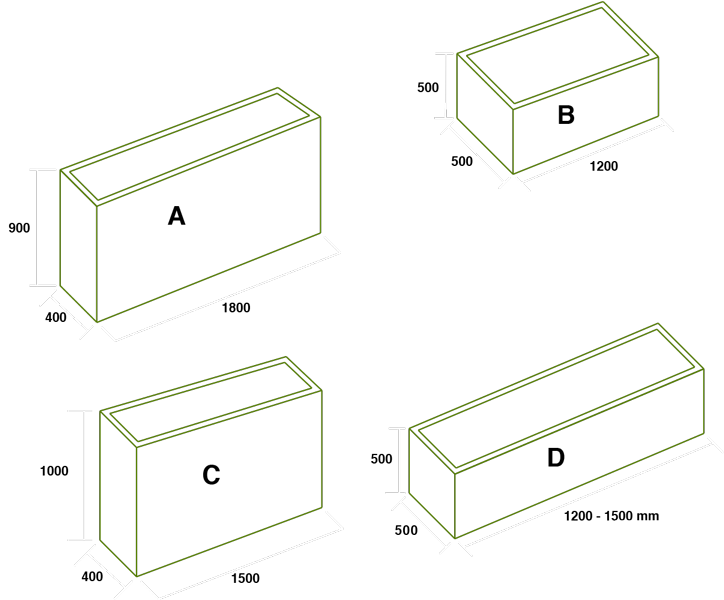 All planter boxes are custom fabricated to your measurements to suit your requirements and space. 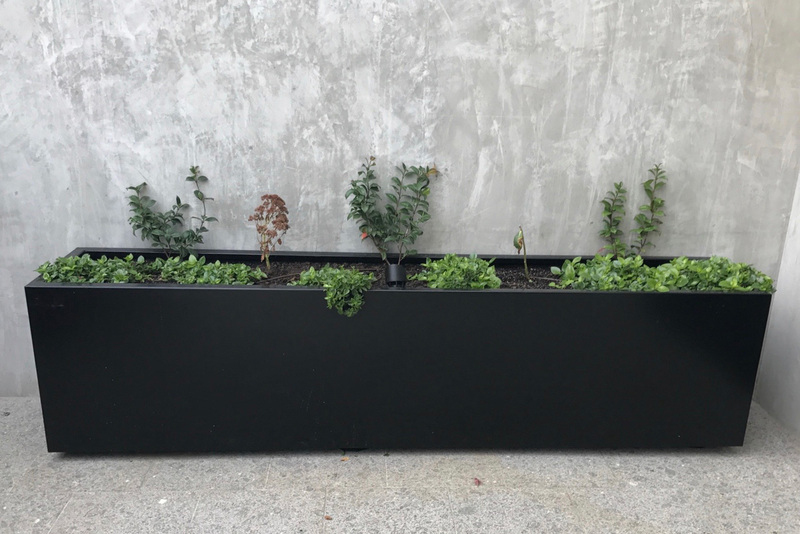 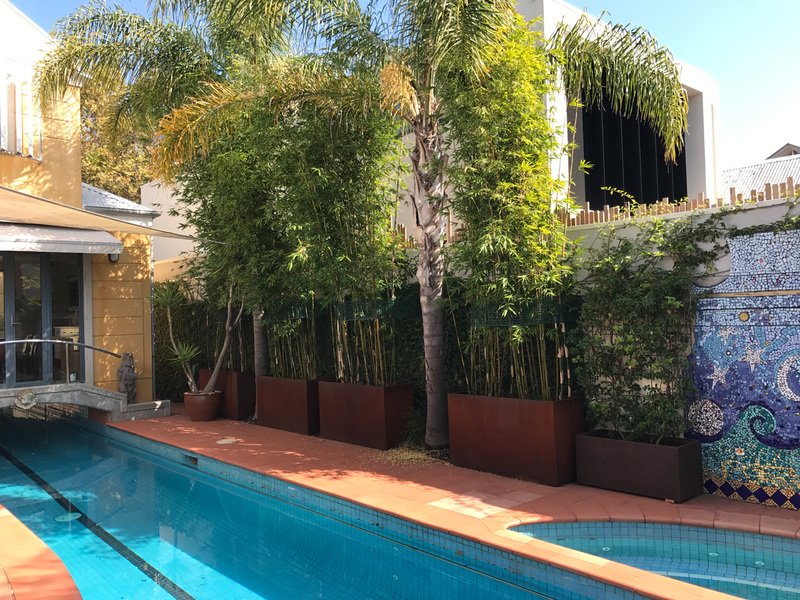 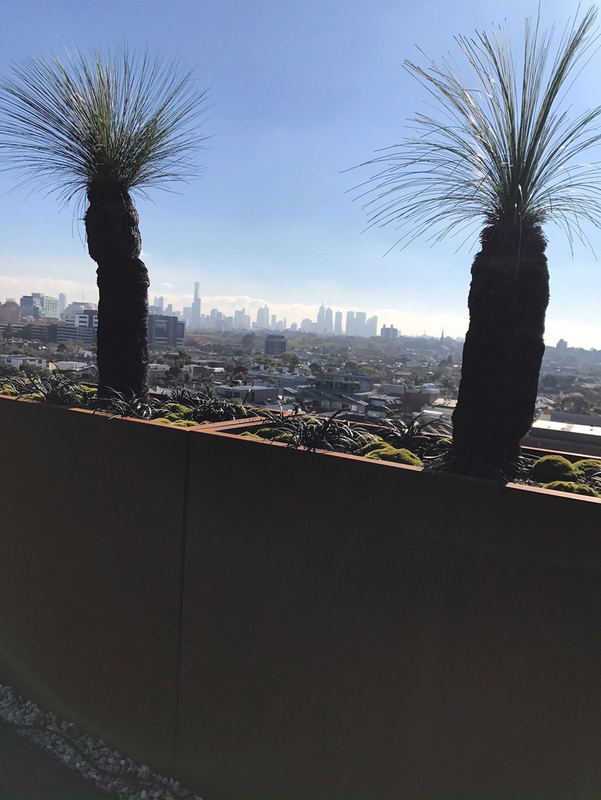 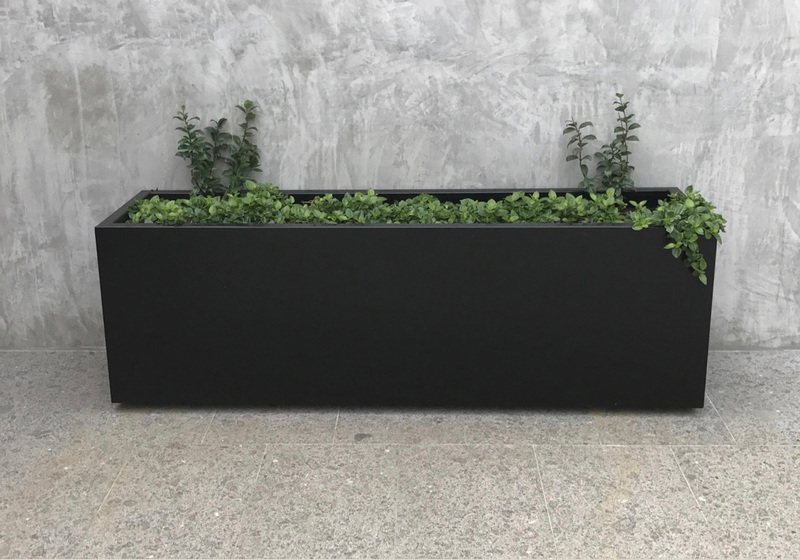 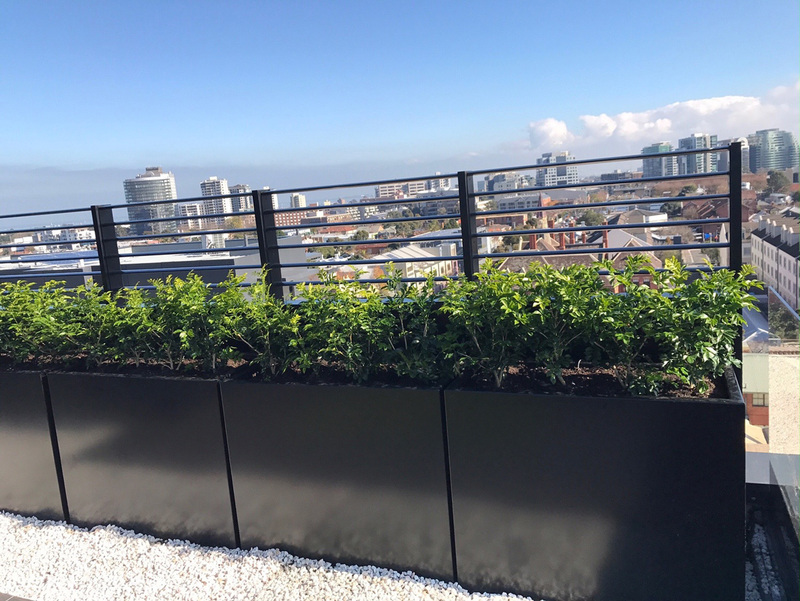 Aluminium planter boxes in 3 mm thickness sandblasted for excellent adhesive of powder coat, undercoat and finish powder coat to your choice to achieve a top quality product for long lasting, not rusting. 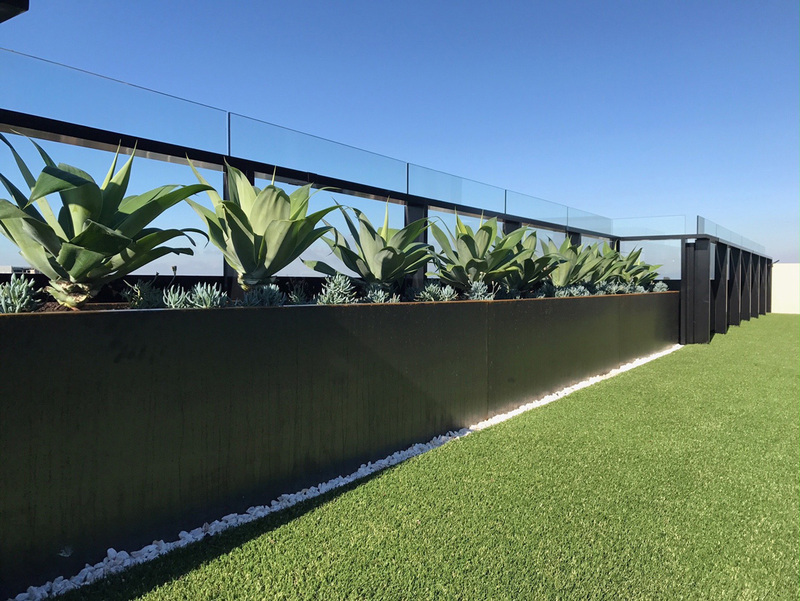 Cor10 is a special steel product which forms a stable rust like appearance, decorative & maintenance free. 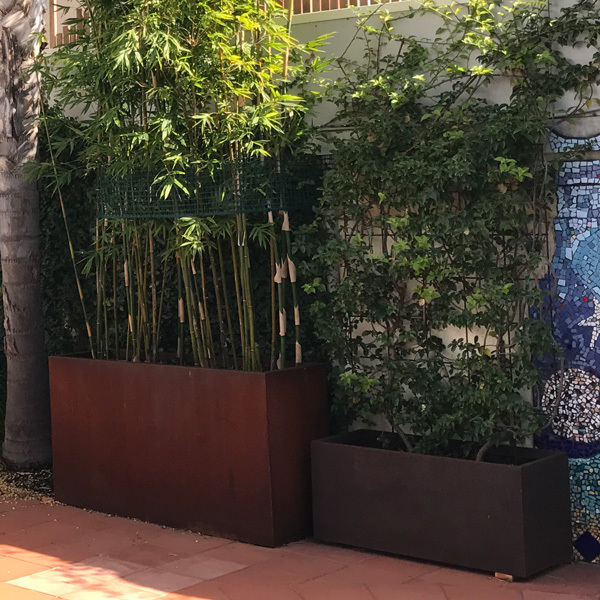 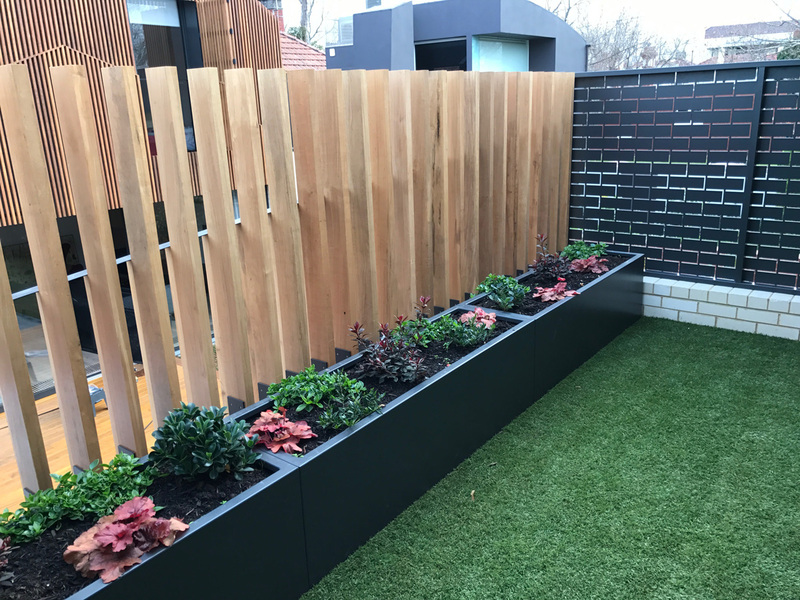 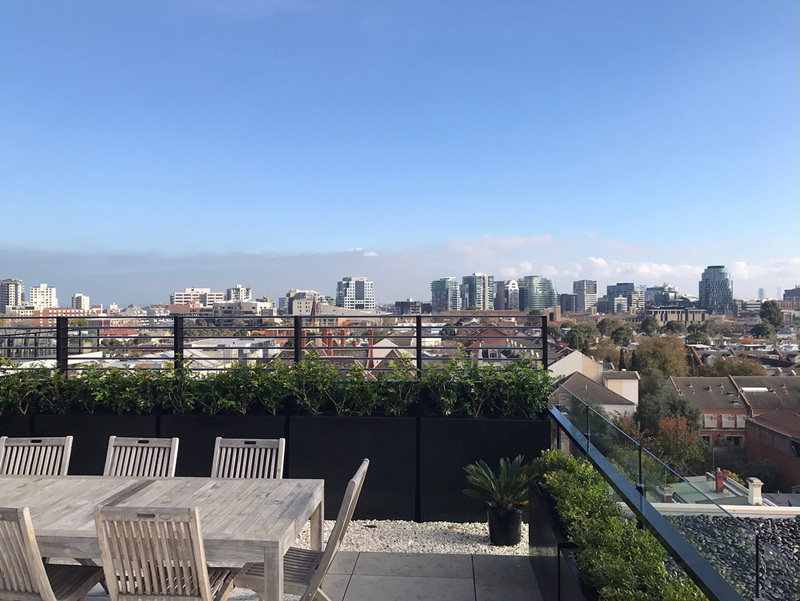 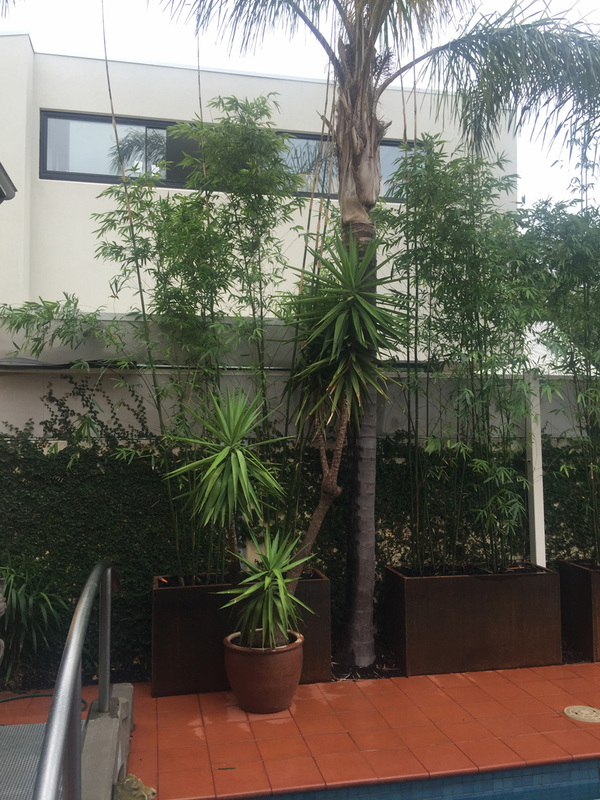 The sizes of the Planter boxes should not exceed a length of 2.4 metres width and height depends on our sheet sizes, to be calculated after we receive your measurements. 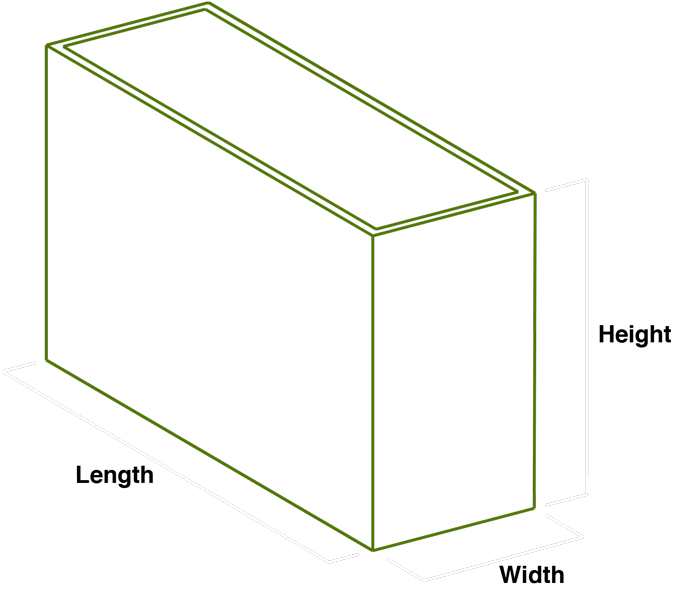 Send us your requirements and/or any questions regarding this great product.